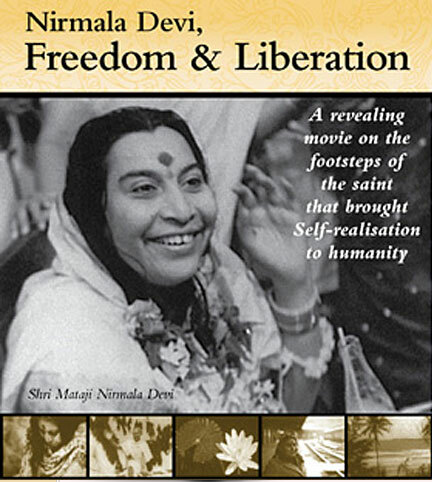 Freedom and Liberation, a documentary on the life and work of H.H.Shri Mataji Nirmala Devi. 2006. Freedom and Liberation from Sahaja Library on Vimeo.